← Let’s Celebrate: Building A Better Web! 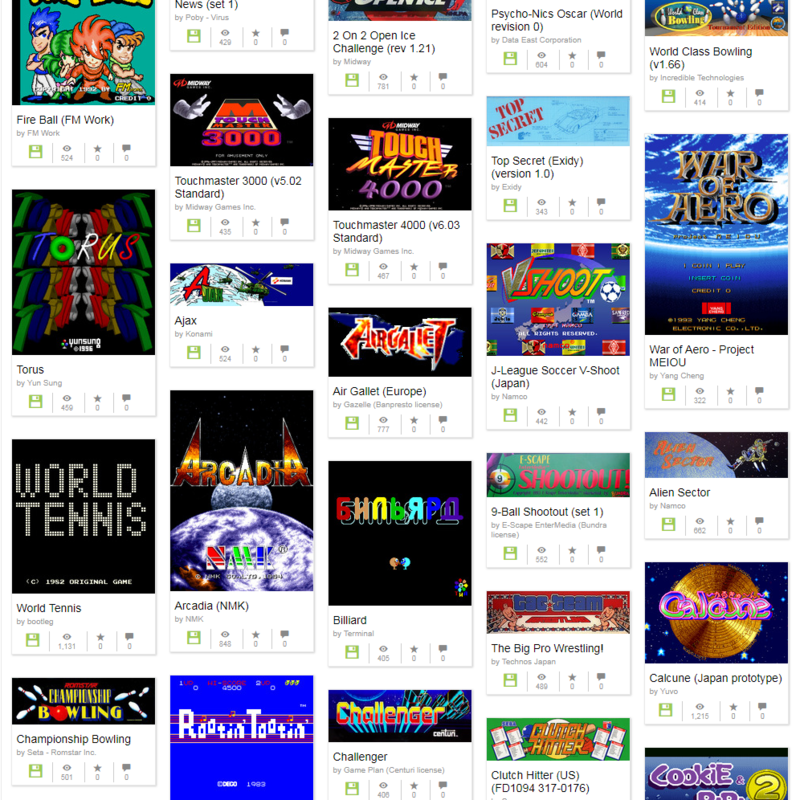 The Internet Arcade, our collection of working arcade machines that run in the browser, has gotten a new upgrade in its 4th year. 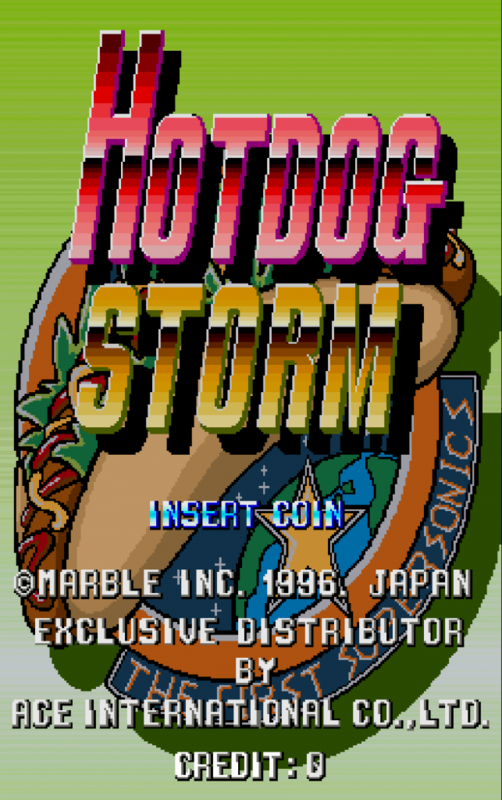 Advancements by both the MAME emulator team and the Emscripten conversion process allowed our team to go through many more potential arcade machines and add them to the site. A somewhat beefy machine and very modern browser will be required to run these games. In general, pressing the 5 key will insert coins, 1 and 2 will start 1 or 2 player games, and the arrow and spacebar keys will control the games themselves. To visit the new 1,100 additions, click here. Thanks, as always, to Dan Brooks, for maintaining the Emularity system to allow near-instant upgrading of emulators and additions of new platforms to the Internet Archive collections. This entry was posted in Announcements, News, Software Archive. Bookmark the permalink. I never thought I would be one to ogle the classic, but I see my age as these games speak to me more than the current gaming technology out now. Video games have advanced a lot and I can’t help but admire the arcade games early beginnings. I great appreciation for the classics!!! I’ve seen at least one game start up, but there is no keyboard or buttons for me to use.